Place and date of birth: Scapoli (a little village in Molise region), Italy; public meeting of November 25th, 1990; notarial act of 12.12.1990. Aims: Safeguard and promotion of the traditions, both musically and as a handicraft, connected with the zampogna (the bagpipe of the Centre and Southern Italy). Geographical diffusion of members beyond Scapoli: the rest of Molise, nearly all regions of Italy, European countries (France, Spain, United Kingdom, Germany, Switzerland, Norway, Sweden, Holland, Austria, Greece), non-European countries (USA, Canada). 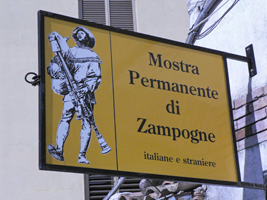 The “Circolo della Zampogna” was born from the will of a consistent part of the local community “to do something” to safeguard, to promote and to transfer to the new generations the typical cultural heritage represented by the zampogna. Since its foundation joined the Association several zampogna makers and players that, both as group and individuals, are those who traditionally create, maintain and transmit this kind of heritage. Domain(s): Oral traditions and expressions, including language as a vehicle of theintangible cultural heritage; Social practices, rituals and festive events; Traditional craftsmanship. Main Safeguarding measures: Identification, documentation, research (including inventory-making); Preservation, protection; Promotion, enhancement; Transmission, (non-) formal education; Revitalization. h) Participation to the establishment of the ICHNet (Intangible Cultural Heritage Network). Especially relevant in safeguarding the zampogna cultural heritage has been the experience of the project “Living with the Bagpipe” devised and realized by the Circolo in the ambit of the European Program “LEADER II”. 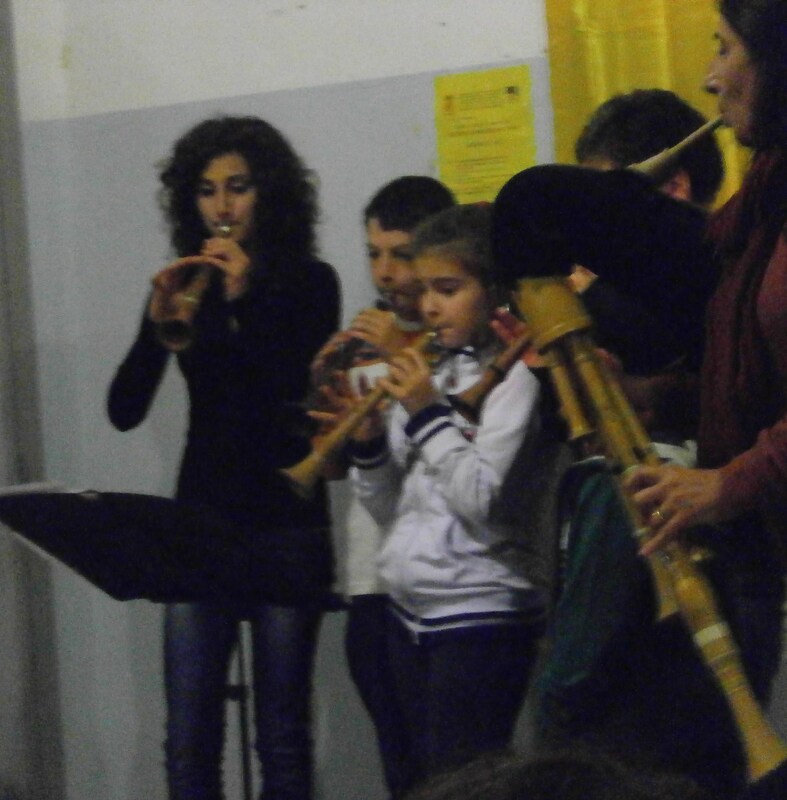 Besides all the other good results in terms of preservation, promotion and revitalization, the project let the Circolo to take the first census of the cultural heritage connected with the zampogna, to collect materials and documents for the “Italian Center of the Bagpipe” (CIZ), to realize a transnational cooperation project called “Common Sounds to the European Rural World” in cooperation with the Local Action Group “North Pennines” (Northumber1ad, UK) and above all to reinforce the link between the community and its heritage. Moreover, every year, on the occasion of the Assembly of the members, the Circolo organizes also two “Bagpipers Meetings”, in Spring an in Autumn, in which the participants analyze what has been done and propose what could better to do in terms of safeguard, research, transmission and promoting of the zampogna tradition.